Nepal is a beautiful country comprised of more than a hundred ethnic groups and while the official language is Nepali, there are over ninety-two languages spoken by people from various ethnic groups. One such group – the Kiratis is the Rai people also known as Khambu Rai are the indigenous ethno linguistic groups of Nepal- mainly from the eastern hilly regions – Bhojpur, Khotang, Dharan and Dhankuta. Kiratis are also found in the Indian State of Sikkim and Darjeeling Hills. The kirats are nature worshippers, they worship nature such as rivers, trees, animals and stones etc. and they worship ancestors whose primeval ancestors are Paruhang and Sumnima. Since festivals have always been an eternal part of each and every ethnic community here; hence all through the year, one or another kind of festivals – mostly based on religion, culture and mythology – are witnessed. And one such festival observed by the Kiratis is the Sakela festival. 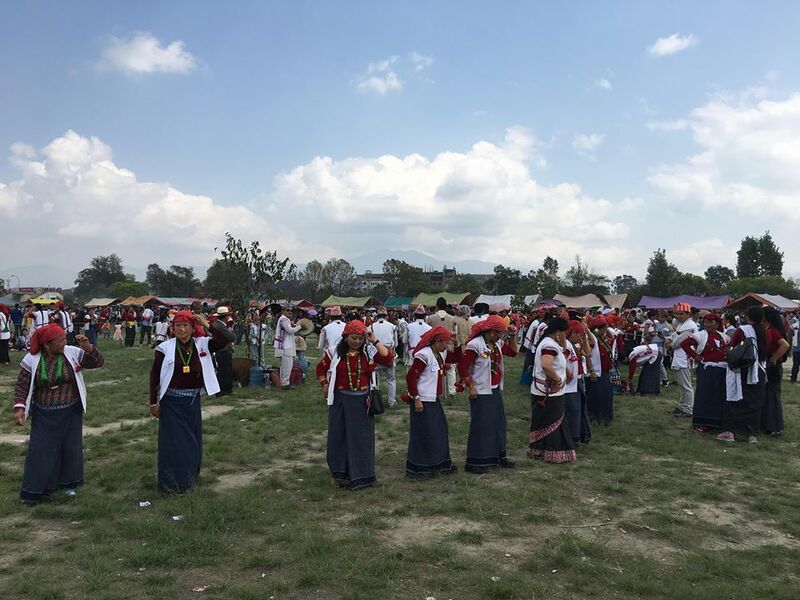 Sakela is the principal festival also known as Sakewa, Sakhewa and distinguished by ‘Ubhauli and Udhauli’ meaning upward and downward respectively. They are named after the migration pattern of birds that migrate upward and downward according to season and the significance of which has also been mentioned in the holy book of Kirat ‘Mundhum’. During the rise of the summer season, the birds migrate upward to the cooler Hilly region hence this phase is known as Ubhauli, and similarly during the start of the winter season, the birds migrate downward toward the warmer Terrain belt, hence this phase of the year is known as Udhauli. Traditionally the Kirat people also used to climb up to the mountains in summer to avoid the heat and epidemic after performing the Ubhauli rituals and at the beginning of winter with similar rituals for Udhauli they used to move down the hill. Sakela Ubhauli is celebrated during Baisakh Purnima- full moon day in the Nepali month of Baishak that usually falls in the month of April or May. It is celebrated for 15 days marking the beginning of the farming year. And Sakela Udhauli is celebrated during Marga Sukla Purnima- the full moon day in the month of Mangsir that usually falls in the month of November or December, which is the harvest season and celebrated to thank nature for providing them with good harvest. 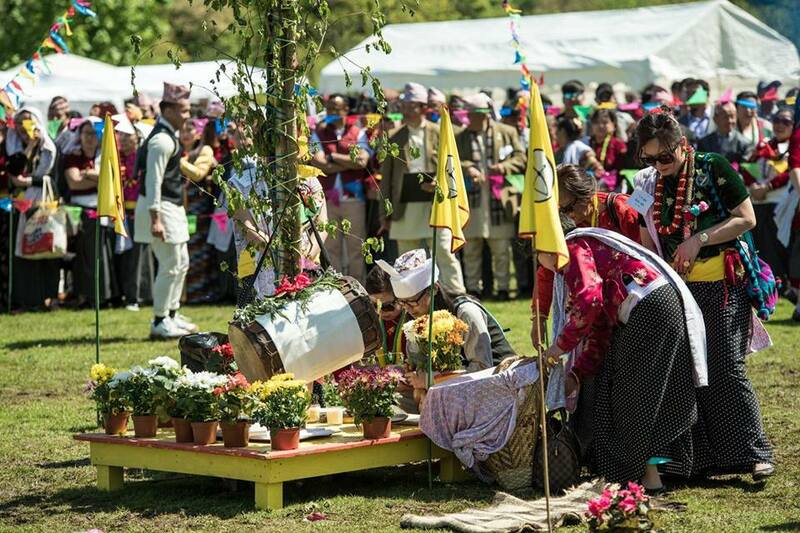 Since Kirats are great worshipers of nature and the Sakela celebration is a prayer to Mother Nature for healthy crops and protection from natural calamities. Therefore, the festival is also known as Bhumi Puja. 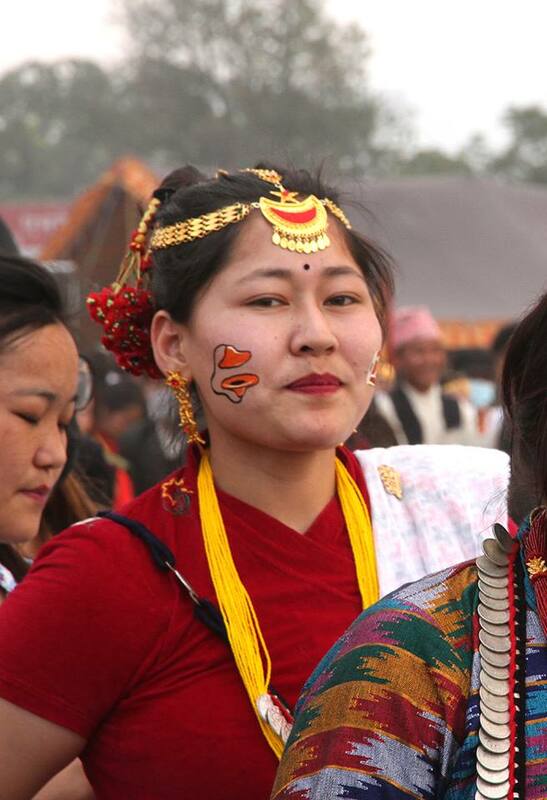 Both Ubhauli and Udhauli are celebrated in similar ways with rituals, dances and feasts. 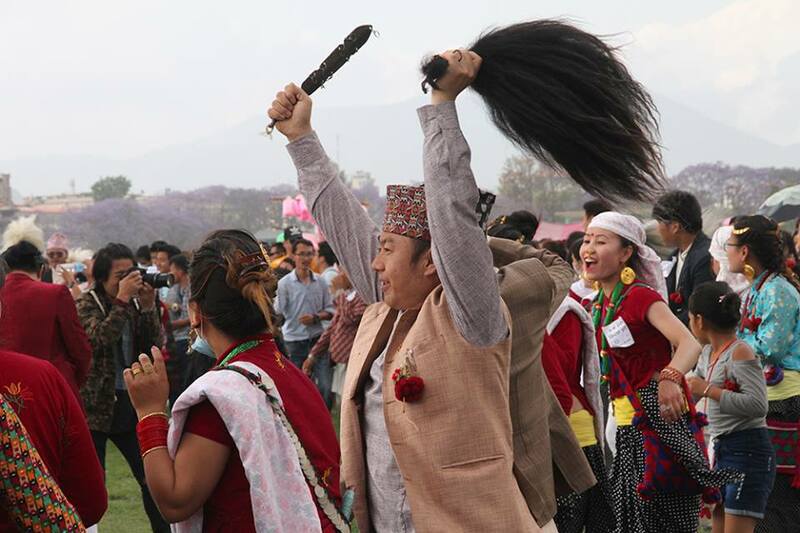 But Sakela dance is the main highlighted characteristic of Sakela festival. The dance have steps similar to the steps of Ducks, River bird, Black bird, Deer, Musk deer and other animals. 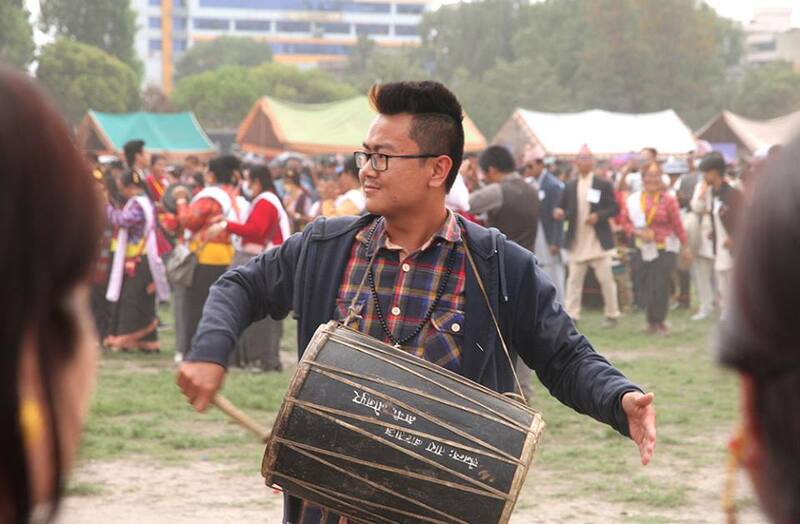 The beating of the “Dhol” and “Jhyamta” (traditional drums and cymbals) accompany the different moves guided by the leaders but the real essence of the dance can only be seen in the eastern hills of Nepal. 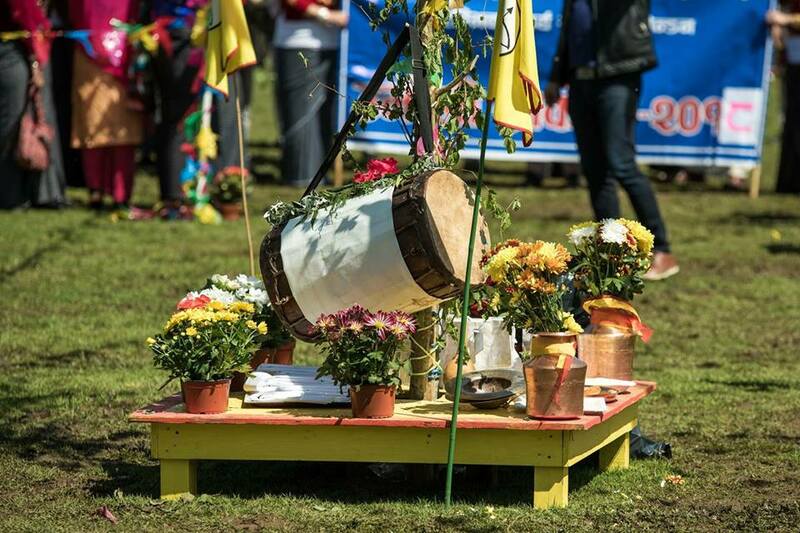 Although many myths are connected to the celebration of Sakela, it still discloses much of their culture and way of life. Even today, no matter where the Kiratis have been residing, they are preserving their tradition and celebrating Udhauli and Ubhauli as their festival conveying valuable messages, fairs and entertainment!